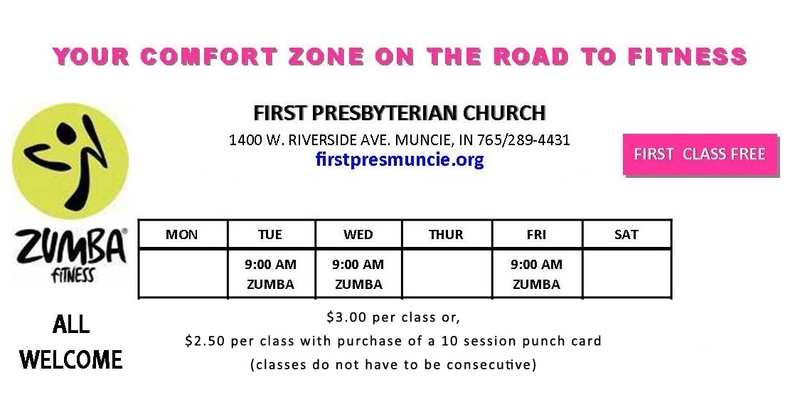 Zumba is offered several times throughout the week. It is a fantastic way to exercise and fellowship at the same time. Check out our schedule and join us! Please join us! Please contact the church office with questions. A few of the Zumba team spreading holiday cheer at the Alpha Center!